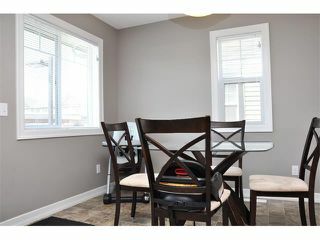 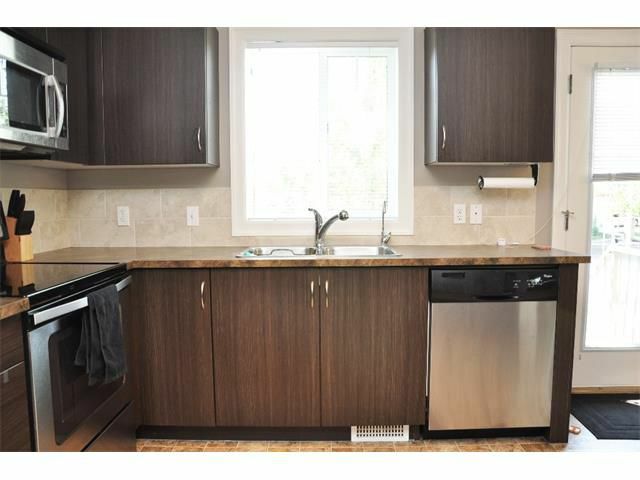 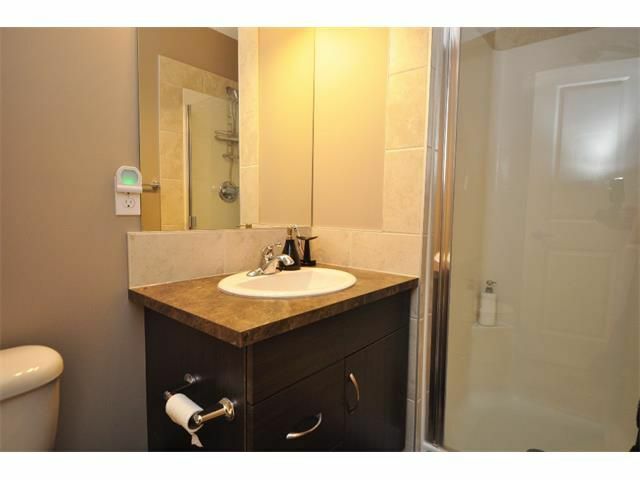 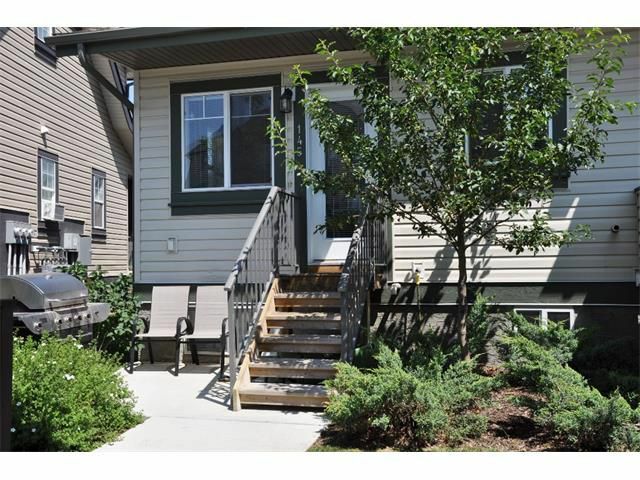 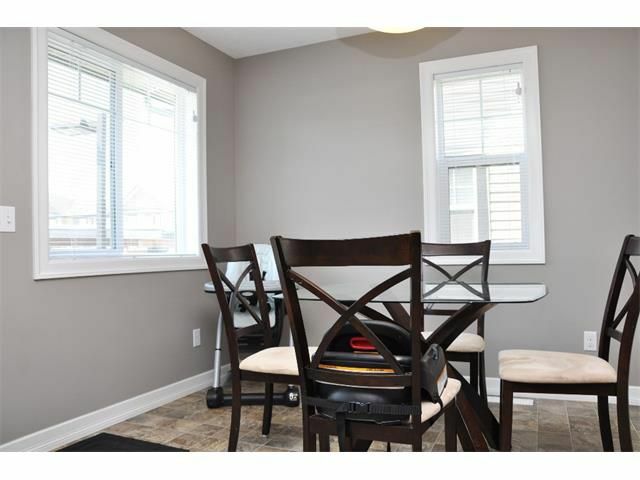 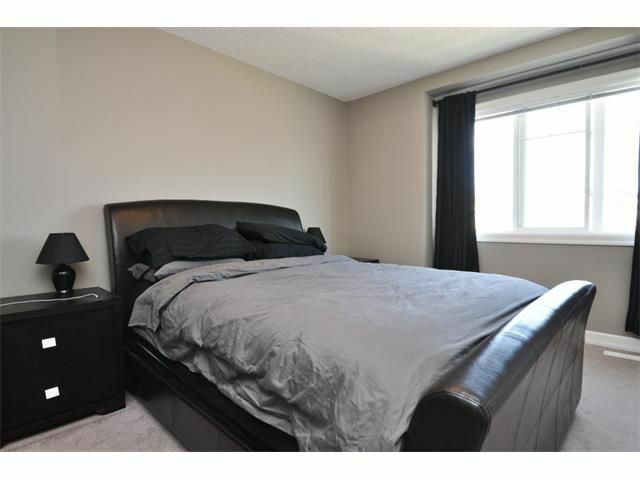 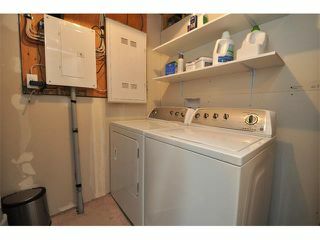 Rare BRIGHT 3 bedroom END UNIT w/ Developed Basement!! 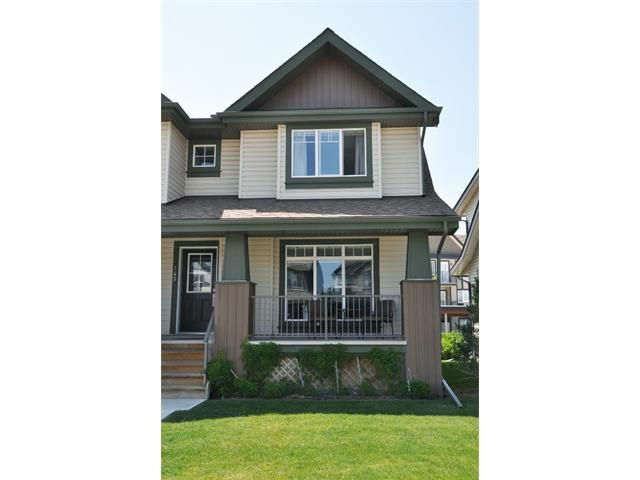 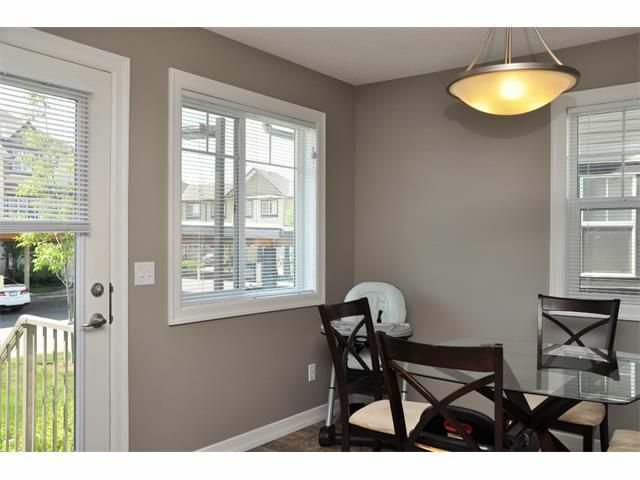 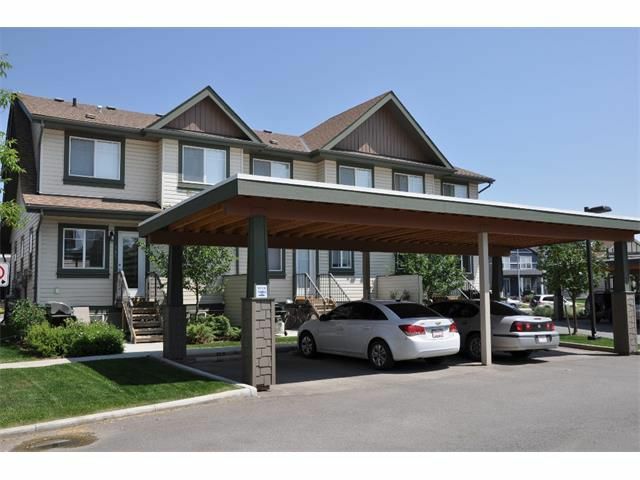 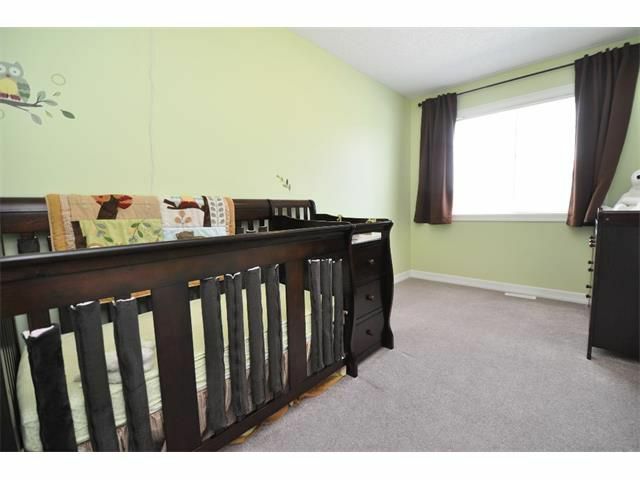 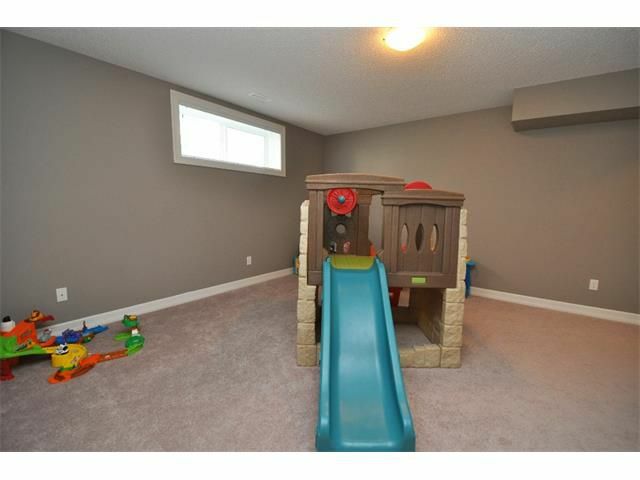 Located on the quiet side of the street, kiddy corner to the green space and playground, perfect spot in the family oriented community of Copperfield. 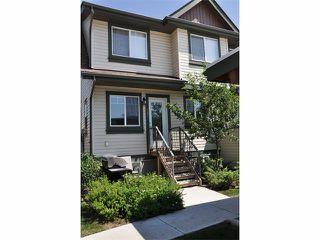 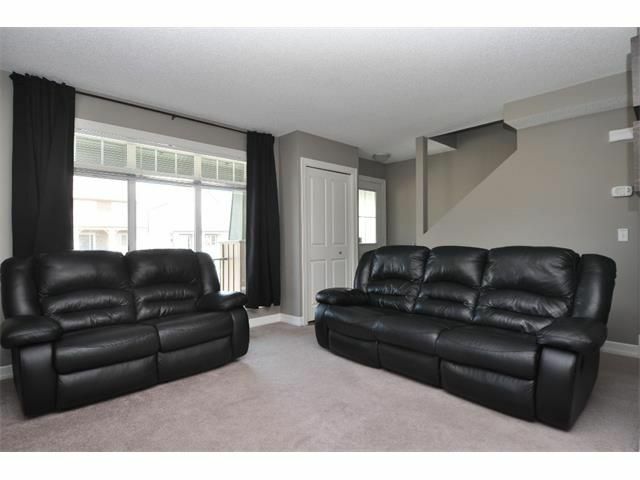 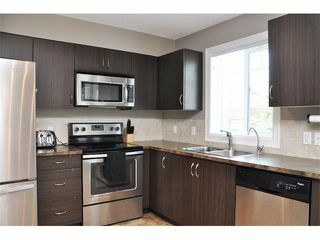 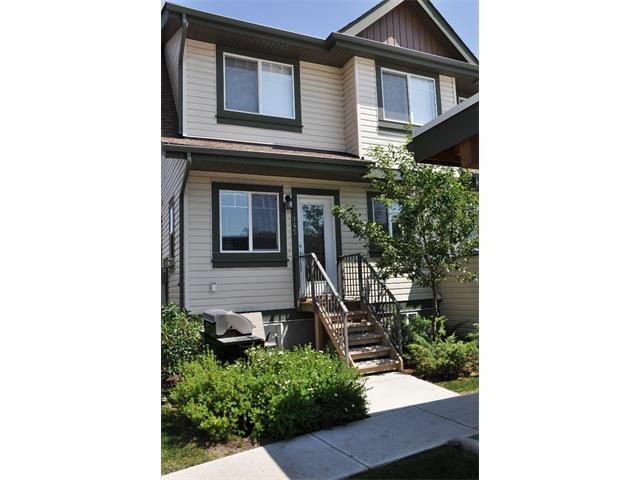 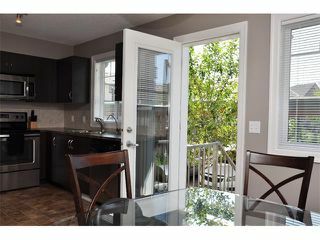 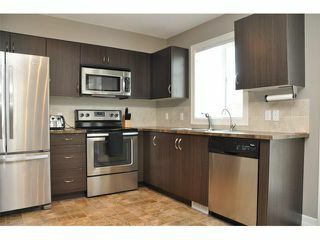 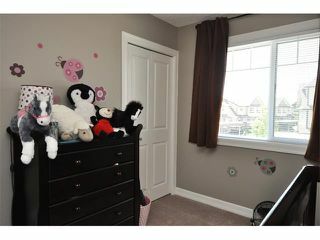 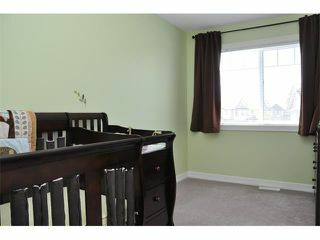 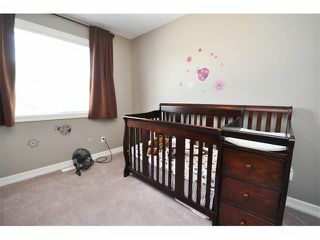 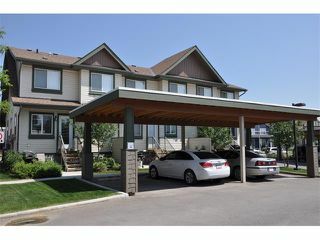 This 4 bedroom, 3 bathroom townhouse is the ideal setting for a growing family who may also be first time buyers!!! 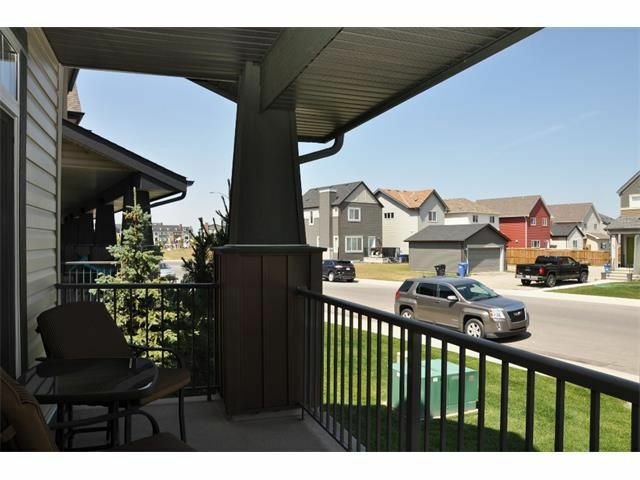 A massive living room overlooks the front deck and quiet street while the kitchen and dining area have a view of the rear courtyard area. 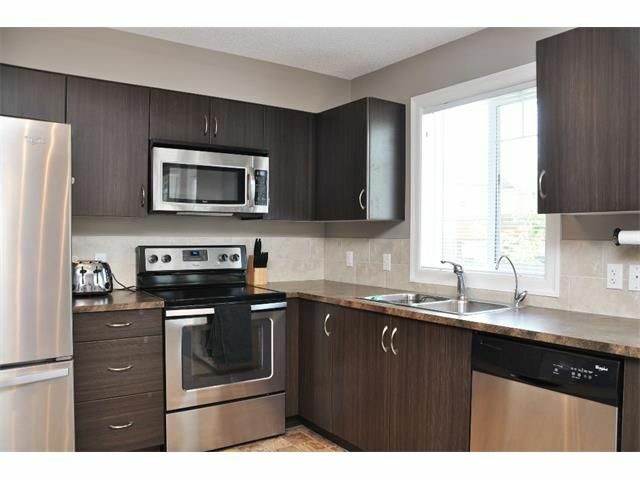 Modern appliances and color schemes make the kitchen inviting. 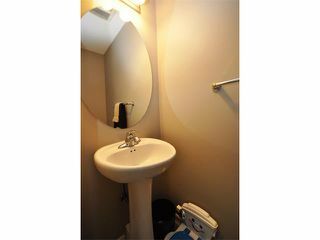 A cute powder room for guests caps off the main floor. The upper level hosts 2 huge bedrooms and an open main bathroom. 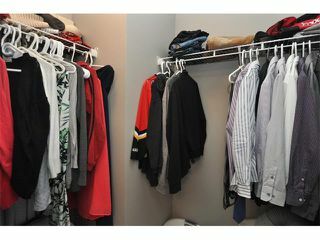 The master escape, which quietly overlooks the front street, has its own 3 piece en suite and a great sized walk - in closet. 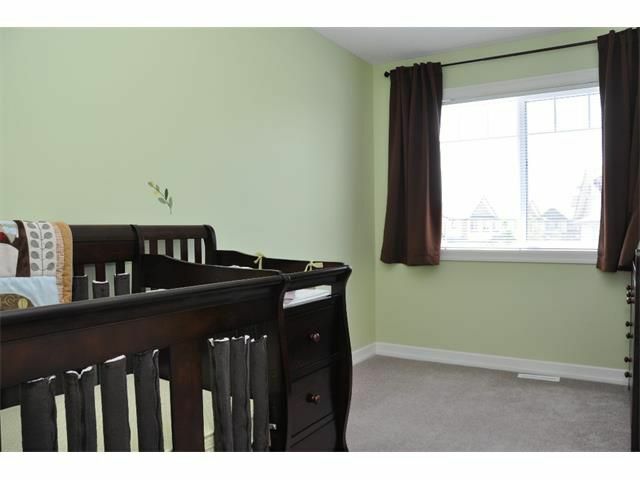 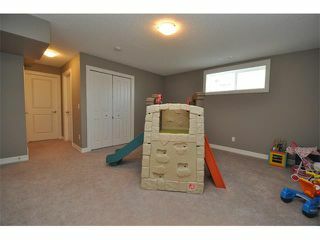 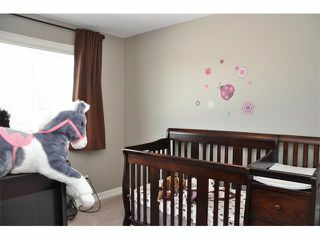 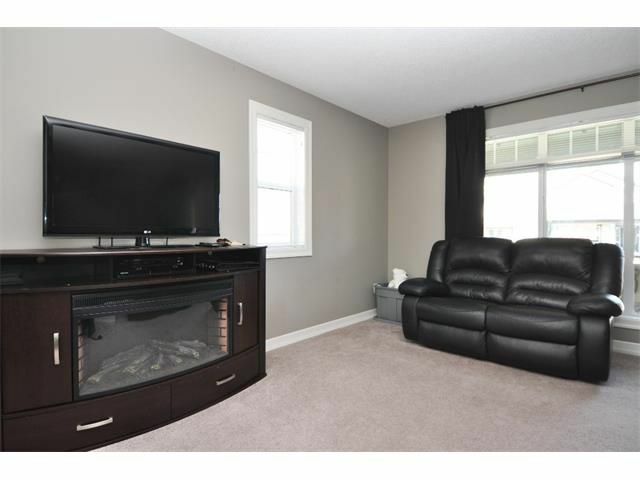 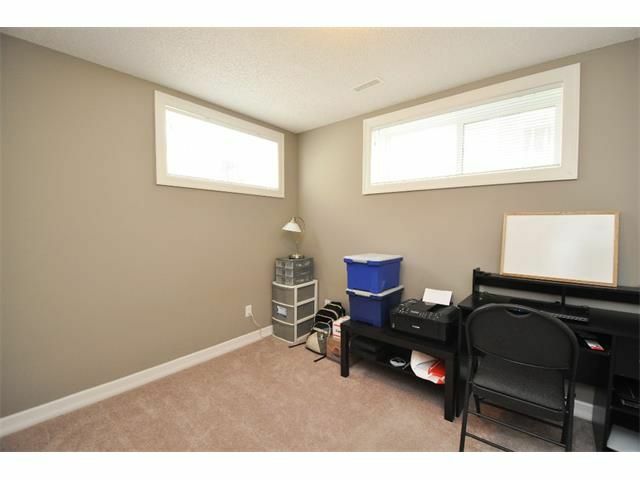 The basement is developed w/ a 4th large bedroom + an open media/family room. 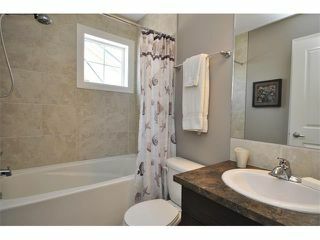 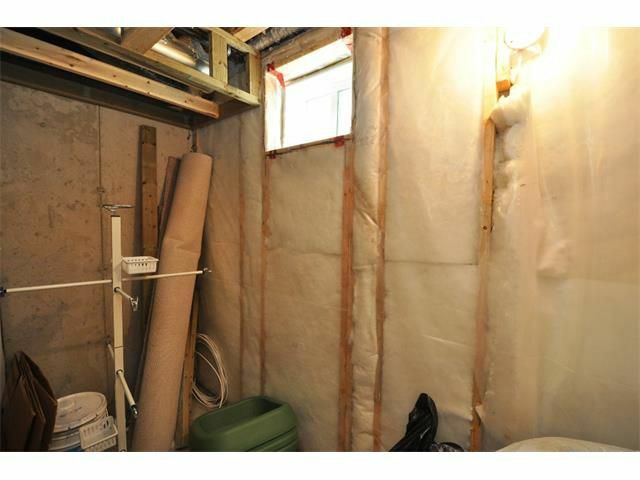 It also has a bathroom in the back that is fully roughed in just waiting for your finishing touches! 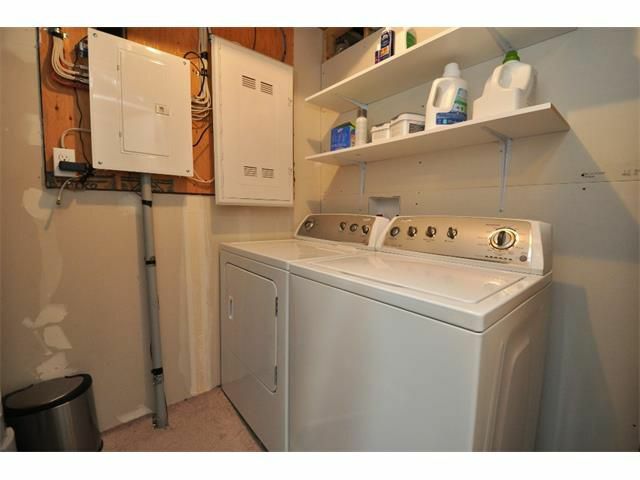 A laundry/storage room and Covered Parking complete your new home!